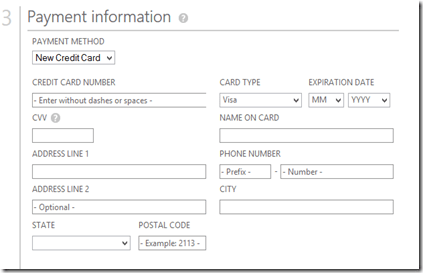 and login using the same credentials you use to login to the Microsoft Partner Portal. Doing so should activate you free partner Azure account and provide monthly credits. 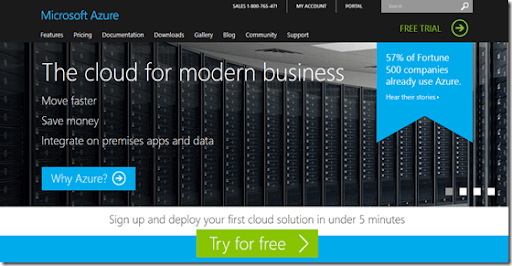 You can of course also sign up for a free Azure demo account whether you are Microsoft reseller or not. This walk through will show you how to sing up for a stand alone Azure account and get a 30 day trial. You’ll need a valid credit card to register (which will only be charged if you start using the service beyond the free trial but you will need a valid credit card to create an account). Visit www.azure.com and select the option to Try for free either in the centre or in the top right of the page. You’ll be taken to a page like you see above that lets you know you’ll currently receive over $200 worth of Azure credits to use for 30 days. Select the Try it now button to continue. Select the Sign in button to proceed. 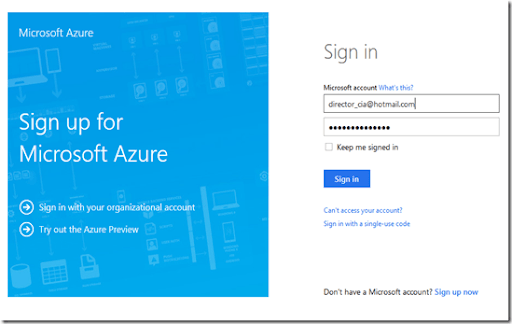 This Microsoft account will be the one that you use to login an manage Azure. Now, it is possible to use an Office 365 account here and I’ll dive into that is a later post but in this example I just want to set up a stand alone trial so I am going to use a Microsoft account this is independent of ANY Office 365 login I have. You now taken to a page where you need to complete details about yourself. You’ll then be asked to complete a mobile phone verification. Basically, you need to provide a phone number that can be sent a SMS or called directly. You will receive a code that you place in the lower field and press the Verify code button. If code is correct you’ll get a green tick and be able to proceed. You’ll then need to put in your credit card details. 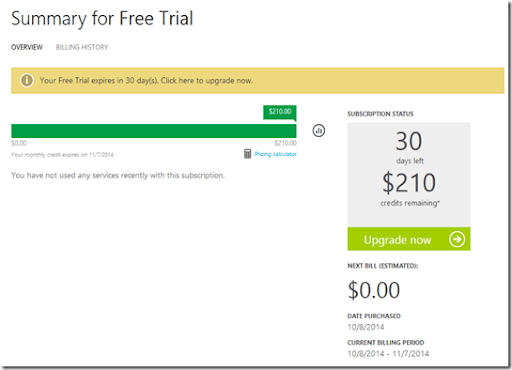 Remember these will only be charged if you use the Azure services beyond the trial date or go over the free trial credits. 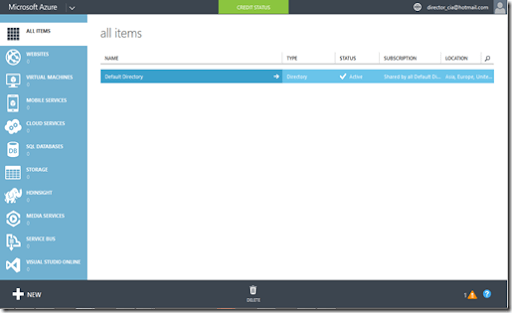 You now need to agree to the Azure terms by placing a check in the box. Press the Sign up button to proceed. 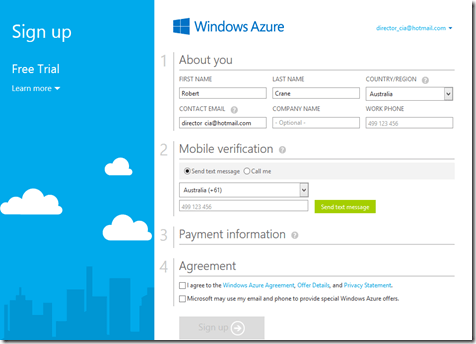 All your information will be verified and if correct an new Azure trial account will be created for you. You should now see your subscription being created as shown above. Use the refresh link if needed to get the status. In a matter of moments the trial will be created and you should see the summary screen above indicating the Azure credits you have. In the top right of the window you will find the link Portal, select this to proceed. 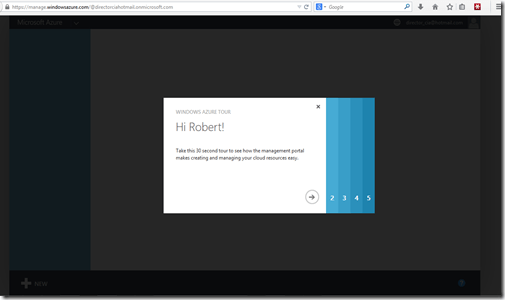 Complete the introductory Azure tour. You’ll then be taken to the Azure portal as you can see above. 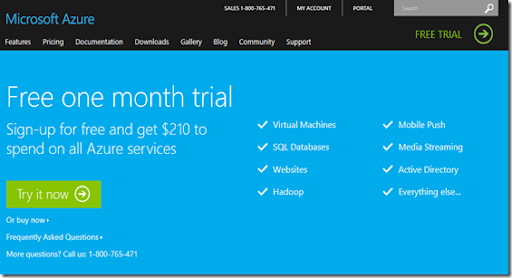 Now you can start playing with all the Azure goodness for 30 days or until your credits expire. Next Post Is this the end of the world as we know it?